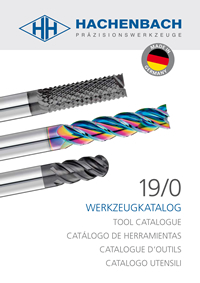 All our products, tools and services can be found in our large overall catalog. You can download our current catalog here in PDF format. We are happy to advise you personally. Contact us! is there! Fresh, revised and expanded. Our new general catalog is now available and is also available for download. There you will find all our products, tools and services. In order to further strengthen our position in the market, we need qualified specialists. For our CNC grinding production division we are looking for a CNC machine setter to start as soon as possible.